You must check ou this BMW 330XL , all wheel drive perfectly. Th car is mint inside and out. Runs and drives 100%, front line is ready, 4X4. A great car for a great driver! 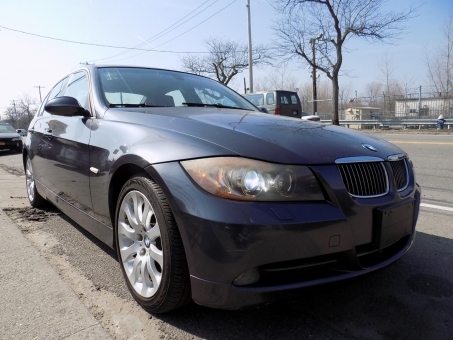 At Buying Used Cars we prove every day that car auctions can be fun, easy and efficient. Thousands of car shoppers from the whole country are already happily bidding and buying pre-owned cars with our site, join them now and buy a used car on the spot or win it on auction. We recently moved to a new system working on all modern browsers and devices, including mobiles and tablets. You can now use your iPhone, android or web capable mobile to bid anytime on used cars online. Try our used car search tool, watch as many used vehicles for sale as you wish, choose the cheap used cars for sale suiting your needs and bid with confidence using our modern and handy bidding system. No need to follow a special schedule or to move to a certain place to take part in our online car auctions available from anywhere in the U.S. and offering autos for sale for anyone. Find cars just for you with Buying Used Cars auction and make sure we always honor our customers and commitments.